McGinnis Lochridge’s Oil & Gas Newsletter: Producer’s Edge keeps clients informed about Texas oil and gas case law, regulatory updates, and insightful articles relevant to the oil and gas community. In this first edition, we highlight several recent Texas oil and gas cases. 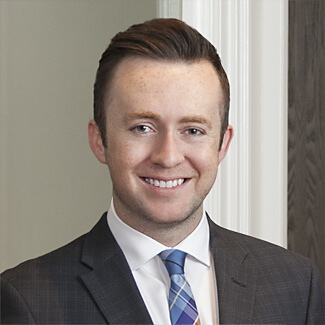 We also highlight Partner Donald D. Jackson, and his recent article, Can A Driller Trespass While Fracking On Its Own Lease? You’ll also find our article listing a brief summary of several oil and gas cases pending in front of the Texas Supreme Court. 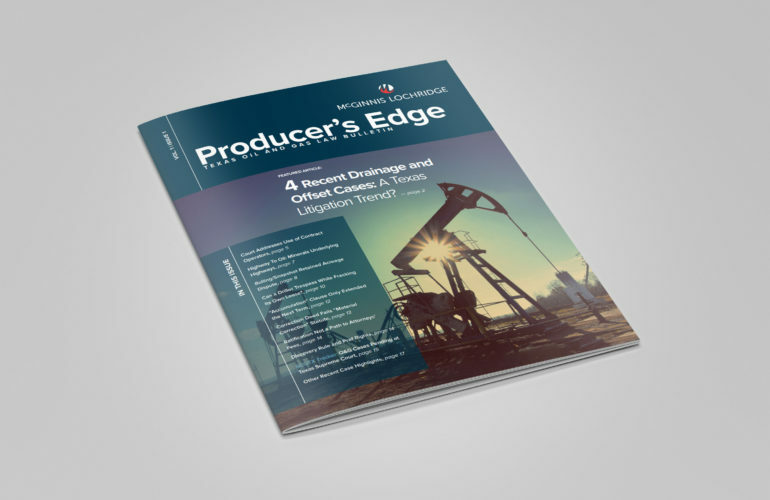 Download the first issue of Producer’s Edge here.